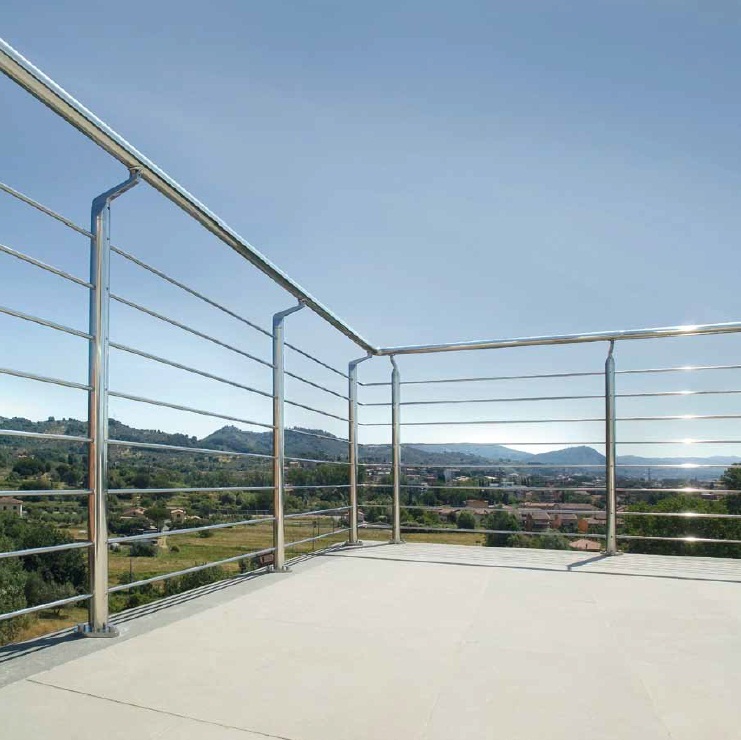 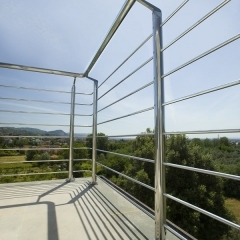 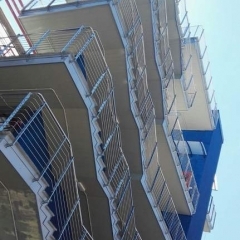 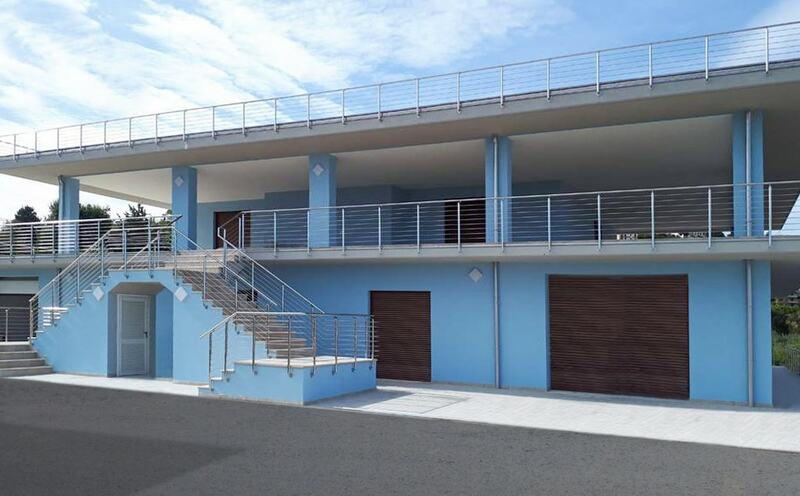 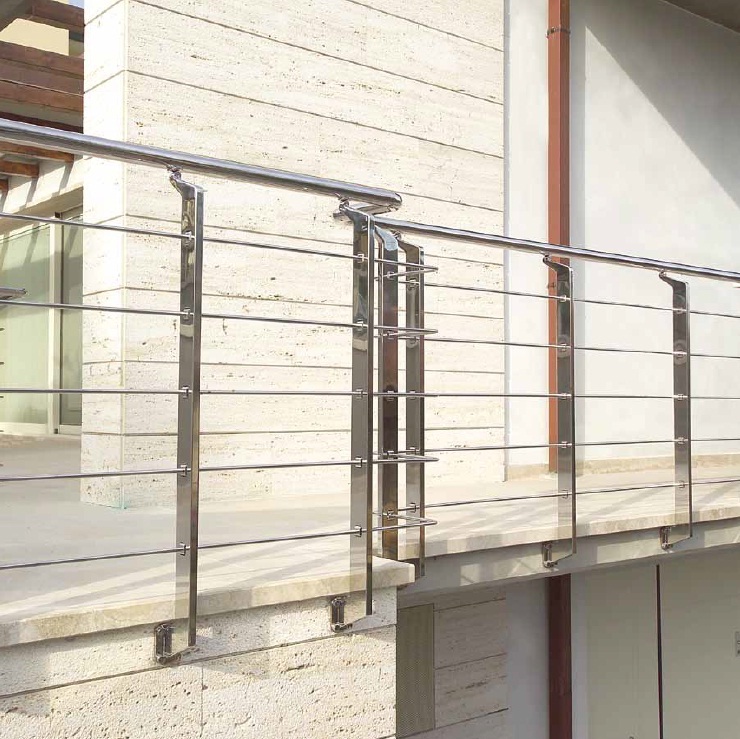 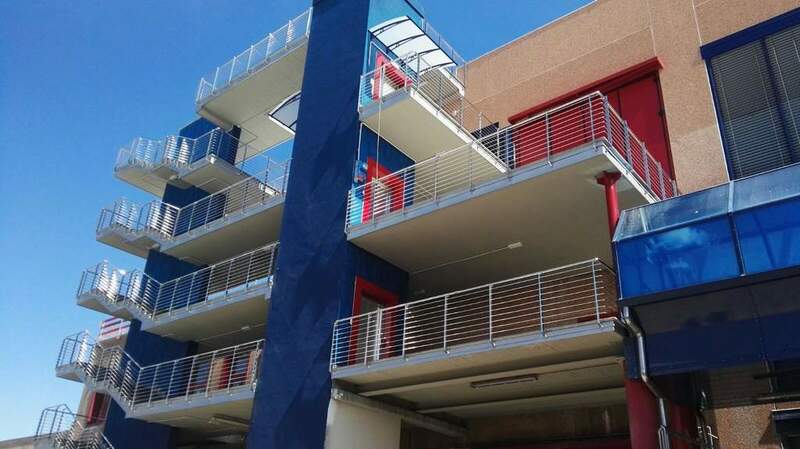 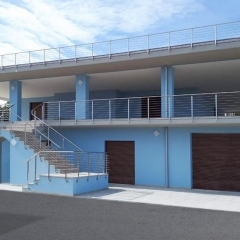 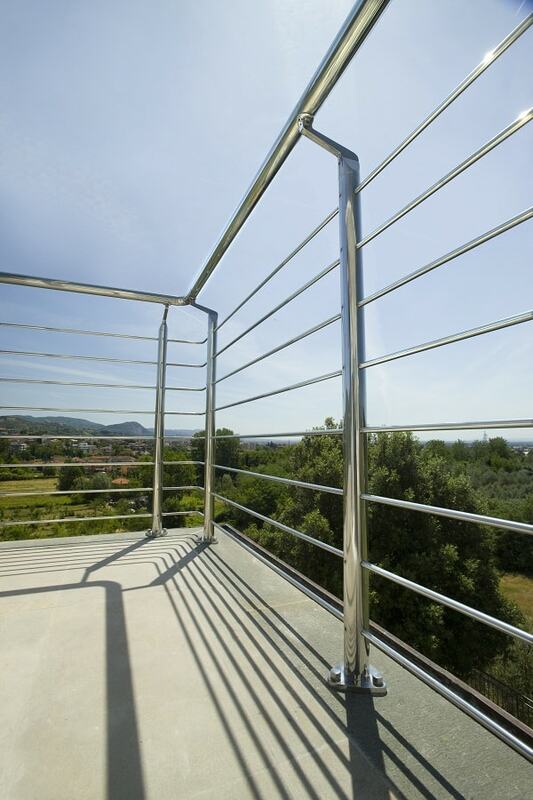 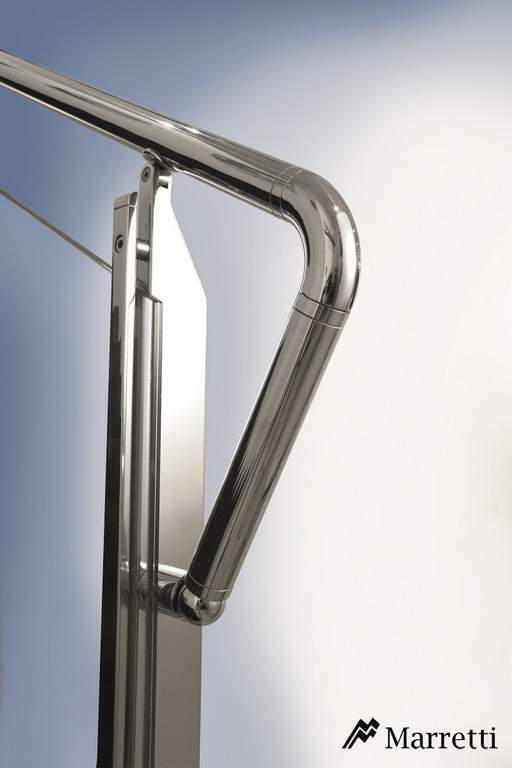 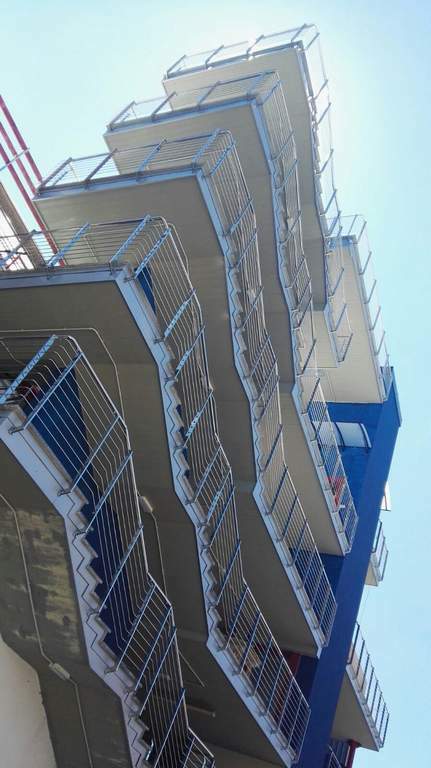 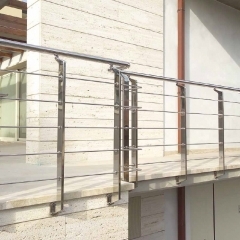 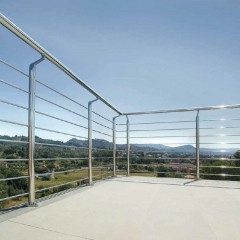 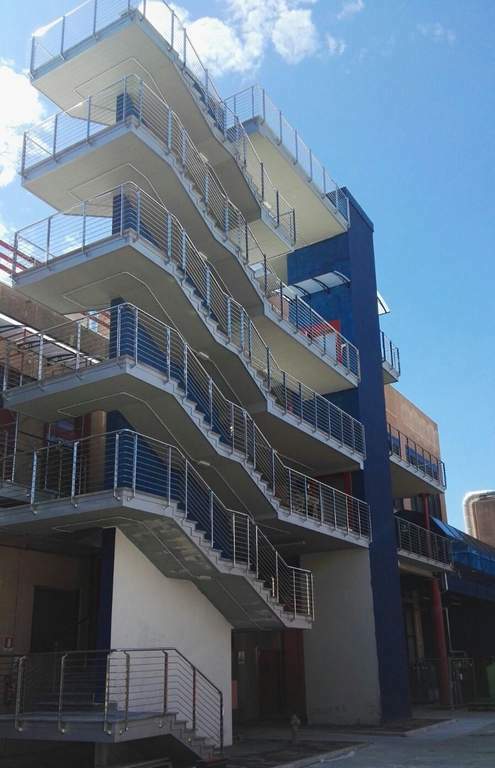 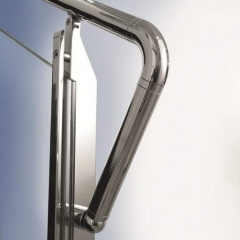 For exterior railings and staircases we use marine grade stainless steel AISI 316. 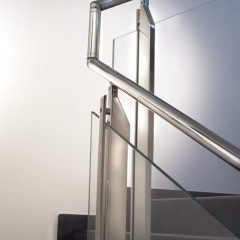 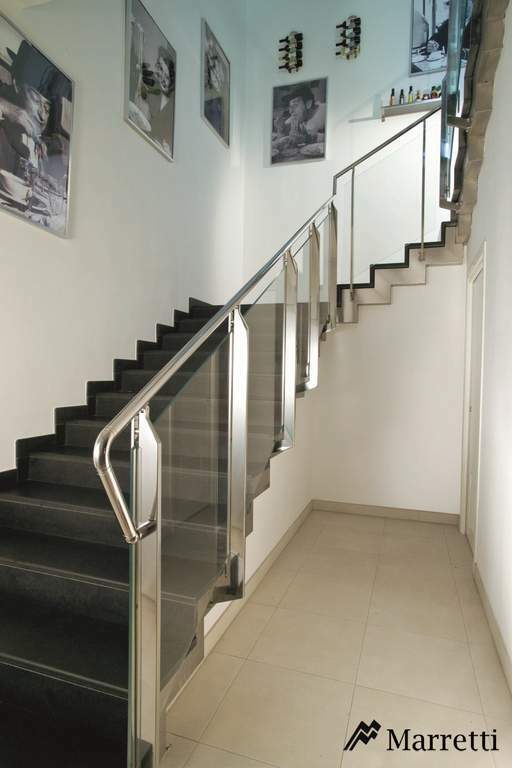 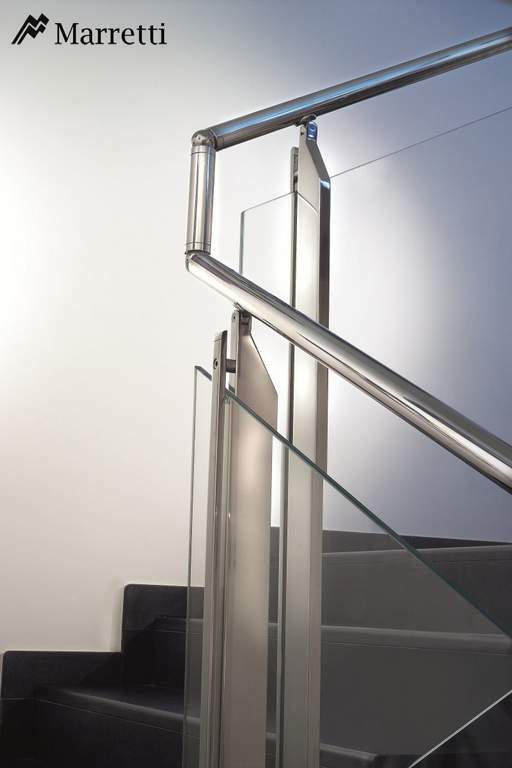 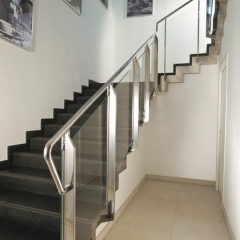 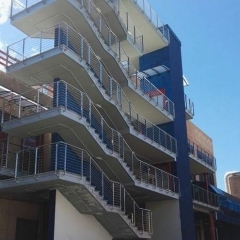 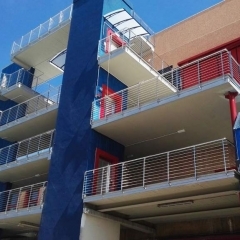 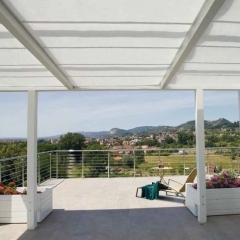 Marretti Stairs offers several models for every budget and preference from completely anti-slip frosted stratified glass steps, galvanized steel steps to Cor-Ten steel the choice is yours, we guarantee the highest quality materials to last in the elements for a very long time. 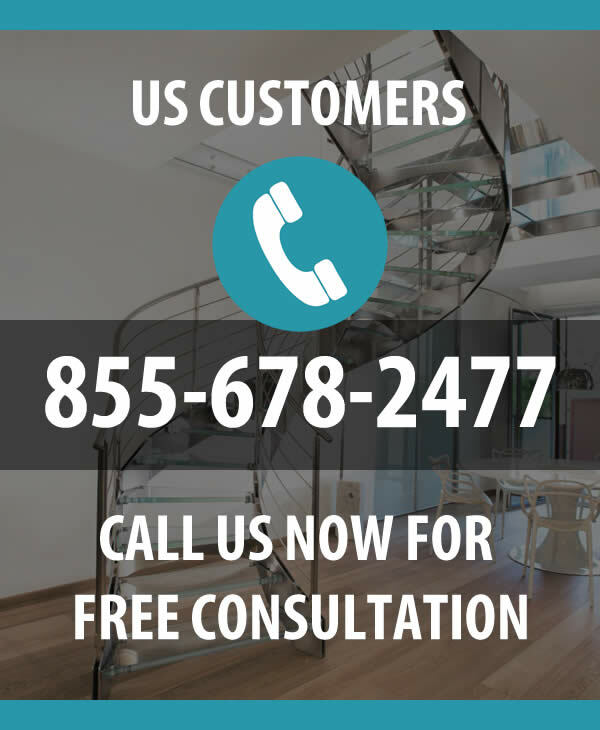 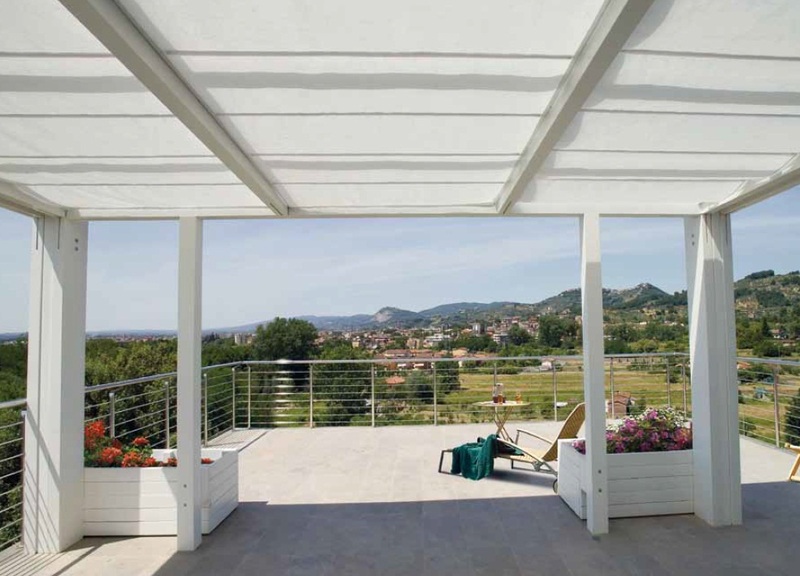 US Customers call 855-678-2477 for a free price quote.